Mutant Year Zero: Road to Eden tactical adventure game will mix real-time exploration with turn-based battles (Xcom-style) with the sort of branching narrative. "It's an unusual label for a game, but tactical adventure really fits the bill, no duck pun intended," says executive producer Ulf Andersson at Bearded Ladies. 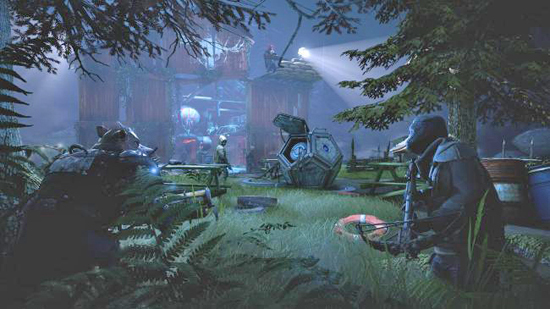 "Our goal is to blend the deep and tactical combat of 'XCOM' with a branching storylines that unfold as you explore overgrown forests and abandoned cities with your team of Mutants. Mixing that with real-time stealth gameplay gives you a unique way to approach or avoid combat situations you encounter while exploring." 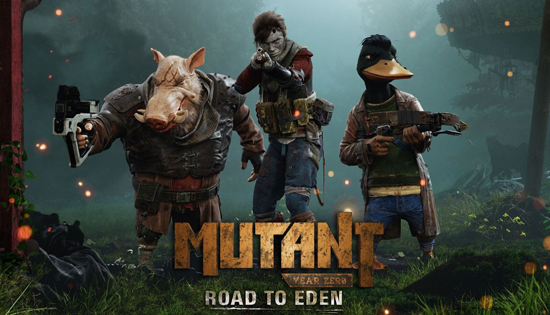 ‘Mutant Year Zero: Road to Eden’ is powered by Unreal Engine and will be available on PC, Xbox One, and PlayStation 4 in 2018. The game is based on the classic ‘Mutant’ IP that has spawned several popular pen and paper role-playing games since the 1980s, including the current ‘Mutant: Year Zero’ from Free League and Modiphius Entertainment.